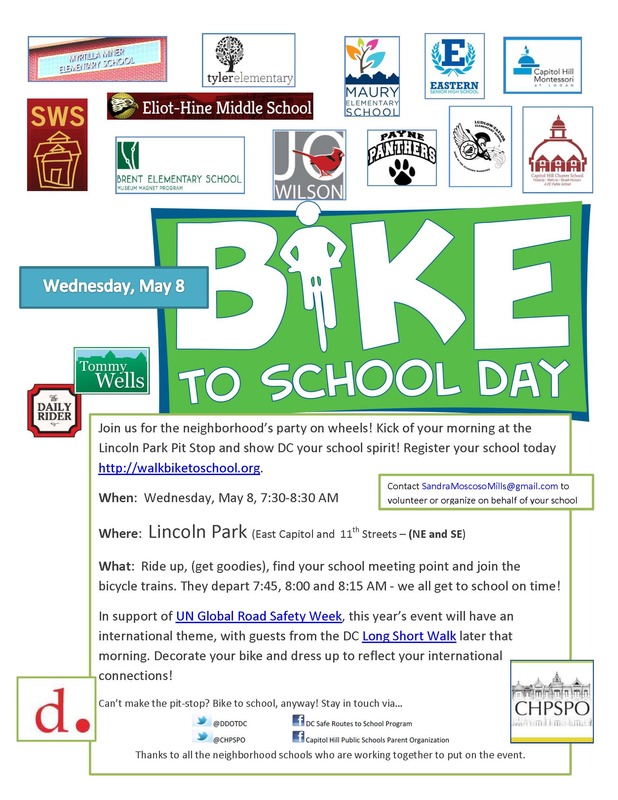 Bike to School Day is Wednesday, May 7 – Join the Fun at Lincoln Park! 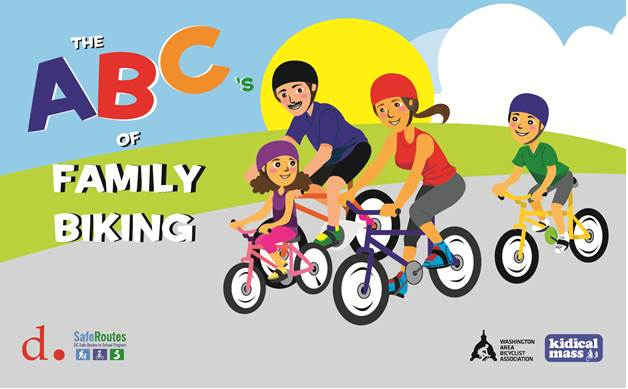 And don’t forget to practice your cycling skills on Saturday, May 3, at the ABCs of Family Biking! 11AM-2PM @ 215 G St., NE (Logan parking lot). You could be a movie star! 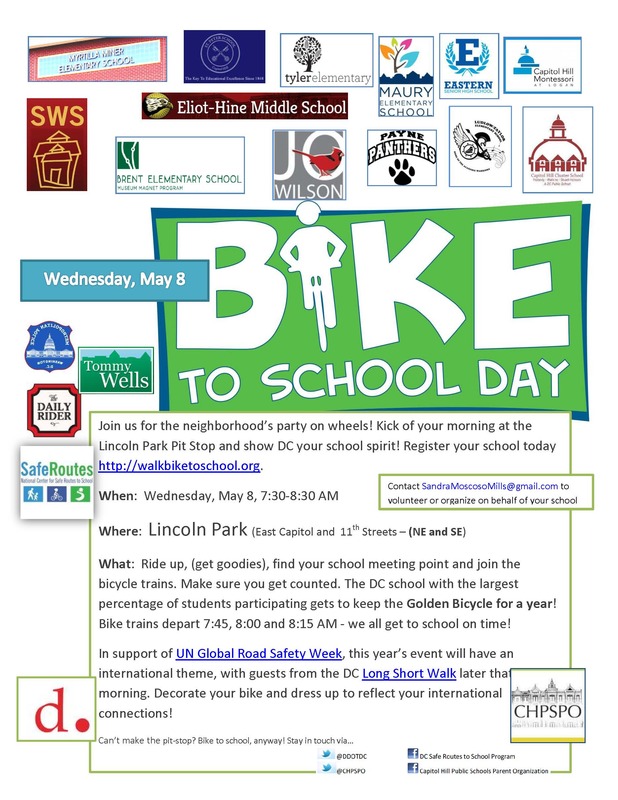 Bike to School Day is May 8, 7:30-8:30AM @ Lincoln Park! Get Ready! Register your school here (see who has registered so far). Learn more about UN Global Road Safety Week and the Long Short Walk organized by National Organizations for Youth Safety. Post the flier at your school!! ABCs of Family Biking coming to CHM@L on Sunday, Apr 28! 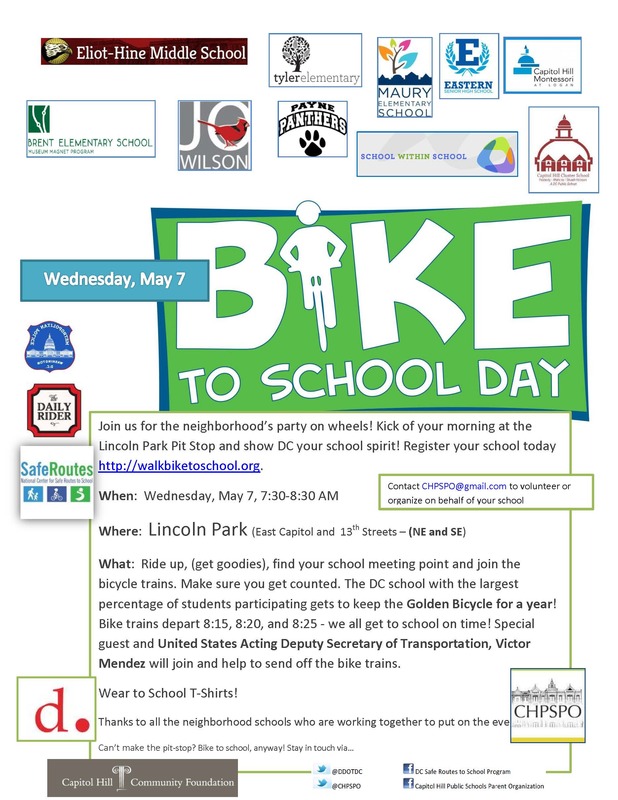 Kidical Mass DC, the Washington Area Bicyclist Association (WABA) and the District Department of Transportation (DDOT) Safe Routes to School Program are pleased to announce the return of “The ABC’s of Family Biking.” This free event, which builds on the popularity of last year’s successful debut, will celebrate the joy of biking with children and introduce local parents to the tools, skills and equipment that can help them start biking with their kids. The location is easily accessible from the Union Station Metro and Capital Bikeshare stations. 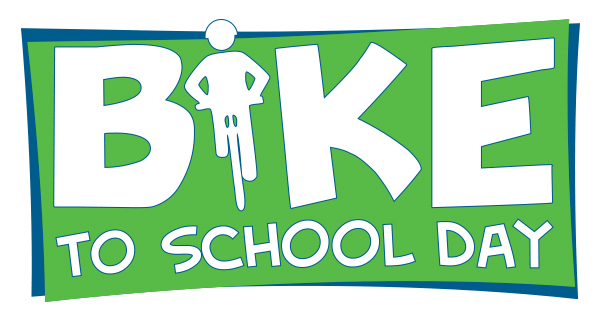 Bike to School Day is May 8 – Save the Date!